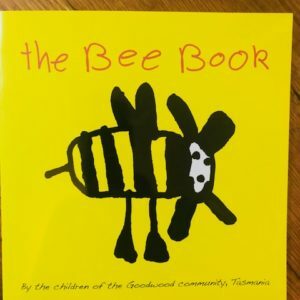 The first chapters in the book explain in detail the equipment needed as well as equipment that may be useful later on as their confidence and experience grows. 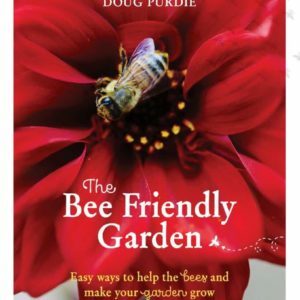 The chapter ‘Your First Bees’ explains how to obtain bees, where to locate them in the garden, and the basics of colony management. 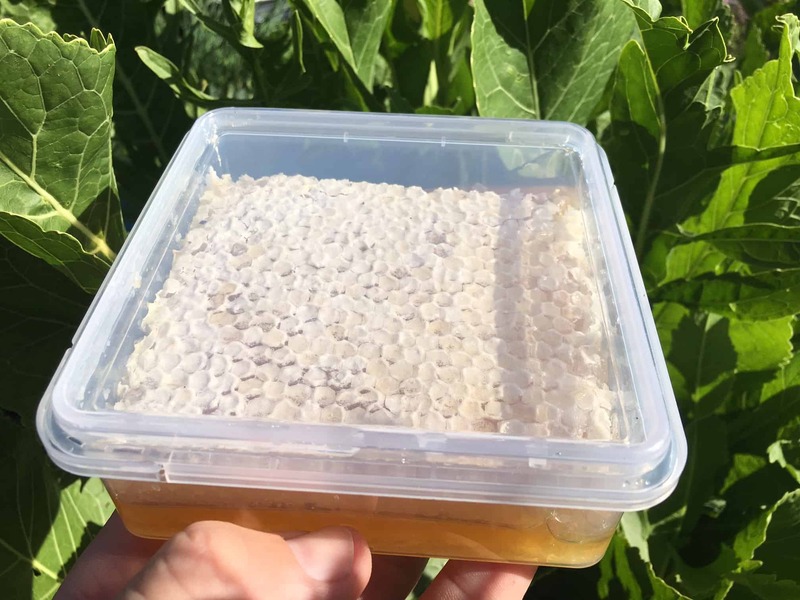 In addition to chapters on keeping bees, there are detailed chapters on the life cycle of the honey bee, extracting honey, the bee-friendly garden, entering honey in competitions, native bees and rearing queens. 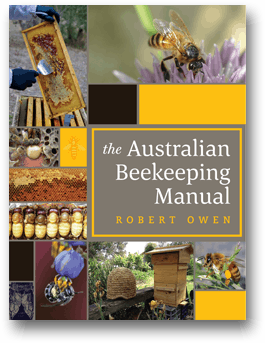 The result is a comprehensive manual that includes material not available in other Australian, North American or European books and is the ultimate Australian reference source. This book has been signed by the author, Robert Owen.